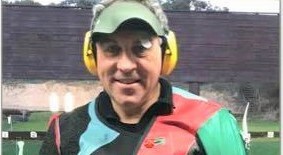 Target shooting is the second most popular participant sport in the country. 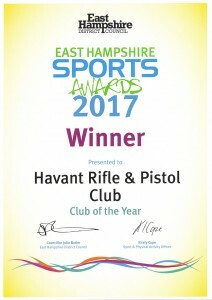 Havant Rifle and Pistol Club has a long and distinguished record of target shooting at local, county, national and Olympic levels. 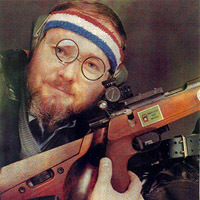 Membership is open to all, regardless of age, gender or ability. 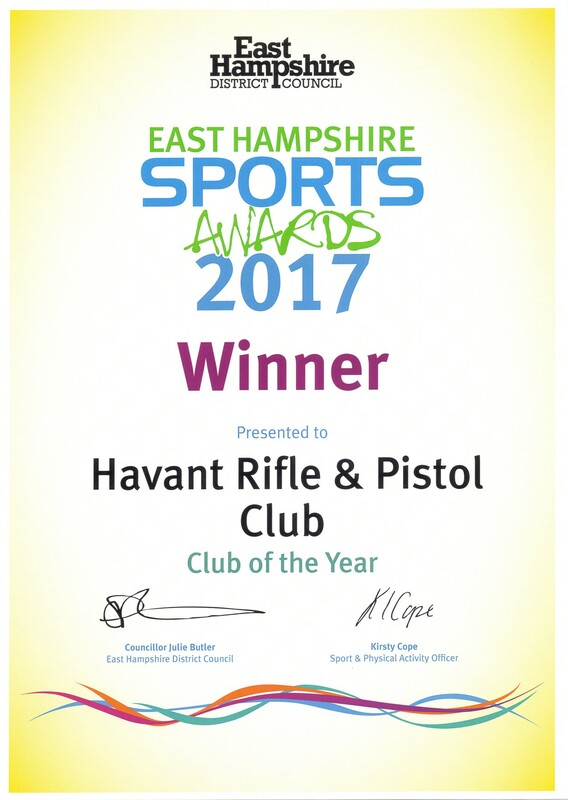 With over three hundred and fifty members, Havant Rifle and Pistol Club caters for precision .22 rifle [prone, standing & kneeling], benchrerst [air & .22], light sporting rifle, air rifle (sporting and target), air pistol, muzzle-loading and gallery rifle shooting disciplines. As a competitive target shooting club, members are expected to take part in competitions, these can be at club, local, county or national levels. 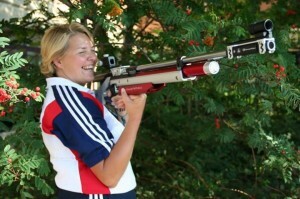 Visitors are welcome at 10:00 on Sundays to view the facility and watch the various forms of shooting. 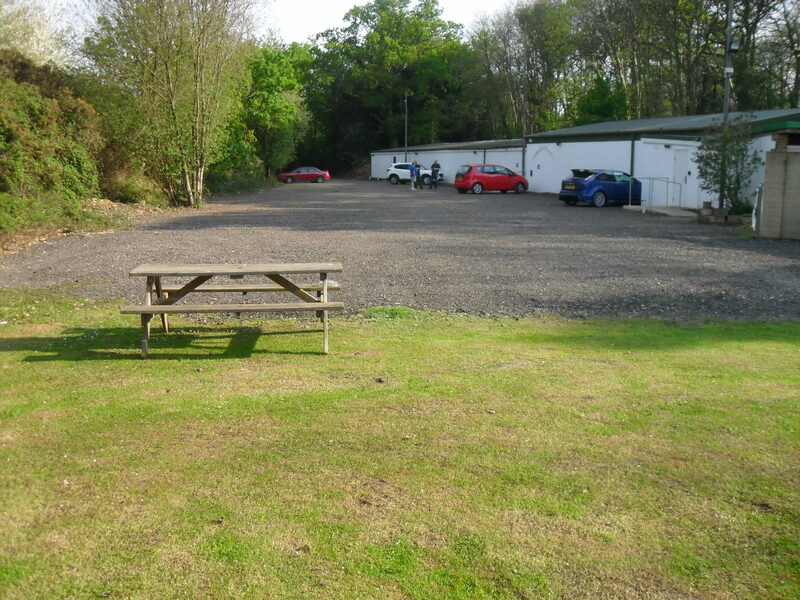 Please send your details to the club Secretary via the contact form to arrange a visit.